welcome to angel sheree photography! 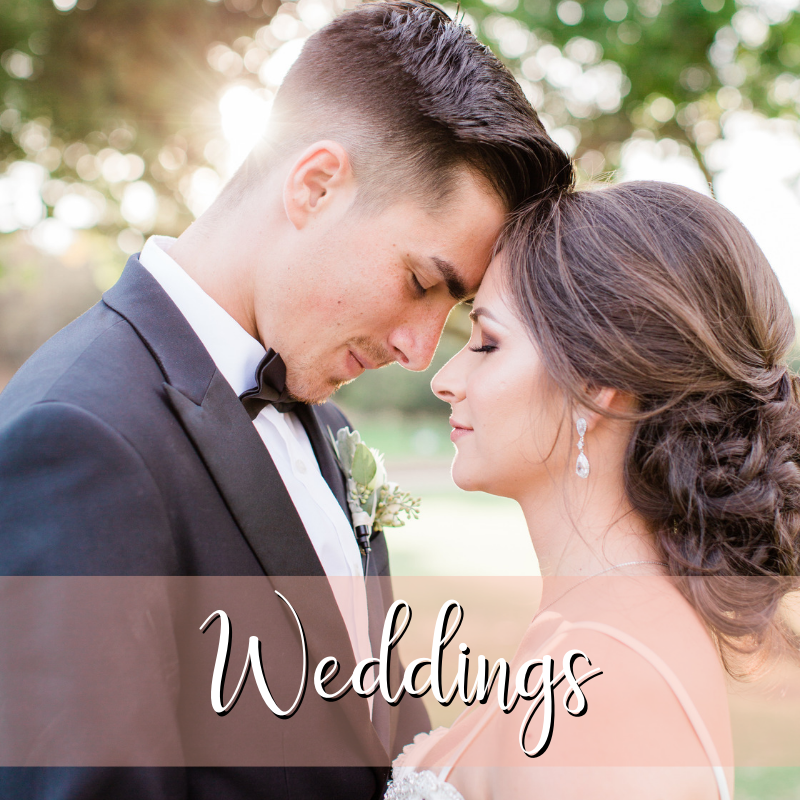 I am a Digital wedding photographer based in Southern and Northern California and am available for travel to your destination wedding! Choosing your wedding photographer is something that is very personal, as I will be capturing your wedding day through my eyes. I have the honor of telling the story of your day! I am extremely blessed to be on this journey and fulfilling my passion as a career! I cannot wait to hear from you and get the details of your story! My name is Angel and it is a pleasure to meet you! Thank you so much for stopping by! This is such a special time in your life, whether you are newly engaged, planning your wedding, you are pregnant, the baby just arrived or there is a special family celebration! I am here to say that I am honored beyond measure, that you would think to take me on this journey of a lifetime with you. Documenting these monumental moments in your life is the air I breath, my passion. It’s the highest of honors getting that first booking with you. I am by your side capturing those special moments from then on out. I am a family girl, animal lover and a hopeless romantic! Let's face it...I just love LOVE! I am the sidekick through your wedding, you just don’t know it yet! I am there to help calm the nerves. Your photographer is the one vendor by your side the whole day, which makes this decision such a personal one. How can you not become friends after this? It is impossible! I love my brides, grooms and families with all of my heart! I hope to hear from you soon! Get Your Hands On My Engagement Session Guide! Sign up here and you will get my personally written engagement session guide that will help you prep for your shoot! I get so many questions surrounding the booking of an engagement session, so to make things easier, I put this guide together for you! Enjoy it and have fun planning! Servicing: Los Angeles, Ventura, Malibu, Santa Barbara, San Francisco, Big Sur, Monterey Bay, Oakland, Redwoods, Joshua Tree and destination weddings, please inquire!